Coldex welcomes you to Finland’s biggest trade show of the year for retail professionals! Solutions of the day, trends of tomorrow and success factors of the future! 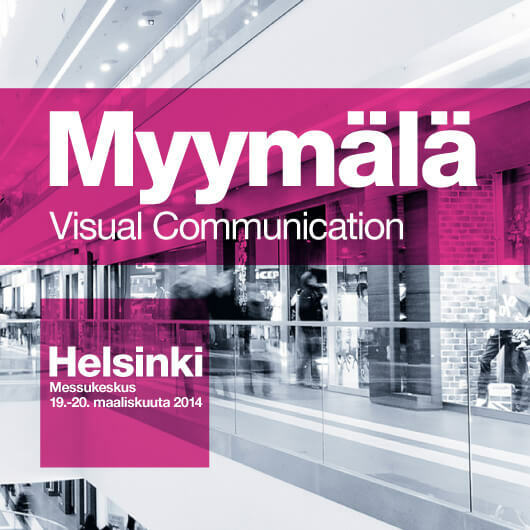 Myymälä 2014 -fair is held at Helsinki Exhibition Centre in 19.- 20. March. We are presenting products of the future and innovative solutions from manufacturers like Mafirol Mafirol, ISA, Kesseböhmer and Caravell. We are also presenting our operational concepts and services in used equipment for our current and new clients and partners. This entry was posted in Accouncement on 21/02/2014 by hallinta.